Not easy. For those unfamiliar with flight, weather, measurement (latitude, longitude, etc.) and memorizing regulations it will at first seem a daunting task. There is a LOT of material in the program and much of it will seem like it is written in a foreign language. As an example, see the images and text below. You will be required to know that that all means – and much more! Can you read this chart? Most Pilots Pass the Test! I scored an 87% (70% is passing) on my FIRST practice test and 90% on my second. I expect to score higher once I take the other four included with the Drone Pilot Ground School Course of Study. I registered to take the FAA test and will do so sometime over the Christmas Holiday period (2017). Although the material may be difficult, there are many study guides and courses to help you with your education. Also, it is somewhat of an “open book” test as many of the diagrams and legends required to pass are given to you (a booklet) when you sit down to take the test. (Here is a PDF of the Airman’s Guide which many of the test questions are based upon). Even so, you have to have a clue as to what this stuff is all about! Here’s some good news! The test is multiple choice and consists of 60 multiple choice (usually 3 possible answers) questions. That means it’s likely you will get 1/3 of them right even if you didn’t study at all. A passing grade is 7o – meaning you can get 17 of the questions wrong and still pass. It is certainly possible to study for the test without paying a dim e for more structured instruction. The FAA provides a study guide at this link and numerous web site also have materials on the test. However, those who are more serious about passing the test as soon as possible will probably want to sign up for a structured course. Given the $150 testing fee – which you lose if you fail the test – the idea of spending a couple hundred dollars for a certain bet (99%) of passing the first time seems a wise investment. 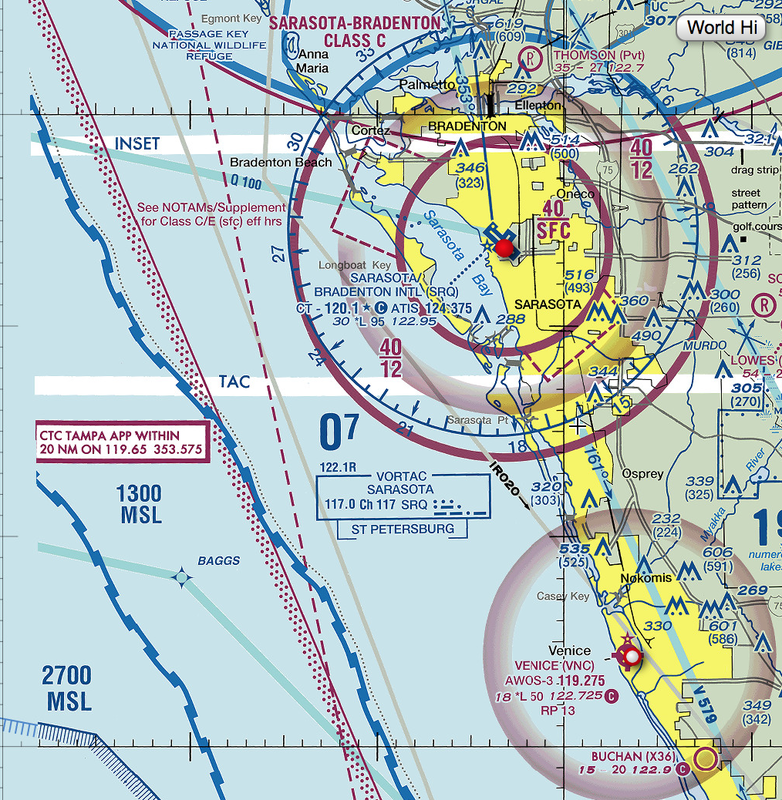 Map Reading – understanding the NAS (National Airspace). Operations in Class B, C, D and E airspace allowed with required ATC (tower) permission. Drone Pilot Ground School (UAV Coach) – Complete Course with lectures and other materials. Part 107 Study and Cram Guide (free) – for those who feel comfortable with this material and want to try DIY. Autel Robotics X-Star Premium Camera Drone – Autel will reimburse you $150 for your test if you purchase their drone.